Welcome to the Business World! Welcome to the social venture and social cause of TeachingKidsBusiness.com and our new and improved site. Enjoy the many activities, programs, curriculum, and books for kids of all ages, parents and educators. 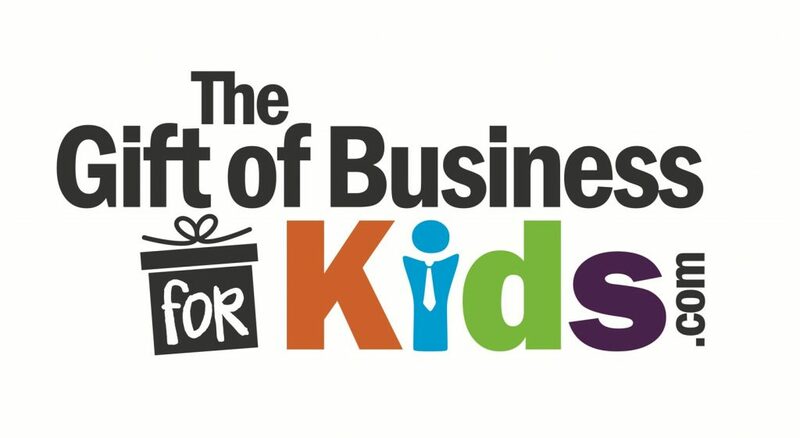 We have made learning about business kid-friendly to engage kids / children / teens / youth / K-12 in business preparation. Business is interesting and can be fun as the things we do and products we have are connected to business. Business applies to all cultures around the world and impacts everyone as a customer or someone working at a business / enterprise / company or organization. Business education and preparation is important for successful entrepreneurs. We have developed a socially responsible business model which provides opportunities for kids to develop enterprise skills / life skills / business skills, entrepreneurship, and experiences in a positive, supportive, respectful, learning and working environment of online, MOOC, EdTech and innovative teaching and learning techniques. We offer a business model to teach kids business with books for sale, Business Preparation Program™ of free and paid courses / classes / lessons / curriculum and registration fees for access to addition resources while providing hundreds of pages of content for free. We have reached several million site visitors to date. A key goal of our social cause is to provide the content and opportunities for each child to work towards the Business Preparation Program™ “BPP” at an early age. Explore the content in this site and find what interests you. Create a “résumé” as a starting point to begin to understand the skills and experience you currently have and how to develop yourself for success in business using our resources. Explore our “Resources” to develop skills and experience. Begin our Business Preparation Program™ and work towards a business certificate/degree/diploma in business. Learn how to develop as an entrepreneur in our entrepreneur program. Visit our ” Gift of Business Store” for great “gift of business” ideas while supporting this social venture. “Register” to recieve access to additional resources such as activities, programs, games, experiences,promotional items and other advantages. 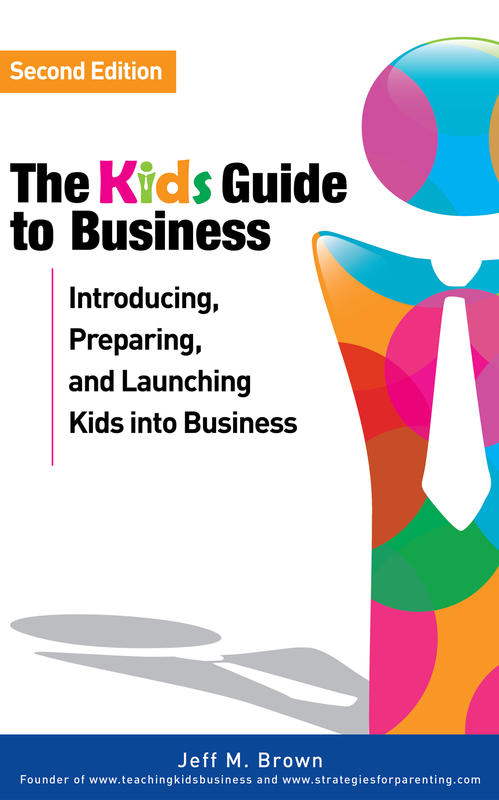 Great gift idea to help Parents approach the challenges of Teaching Kids Business. Book for all ages! 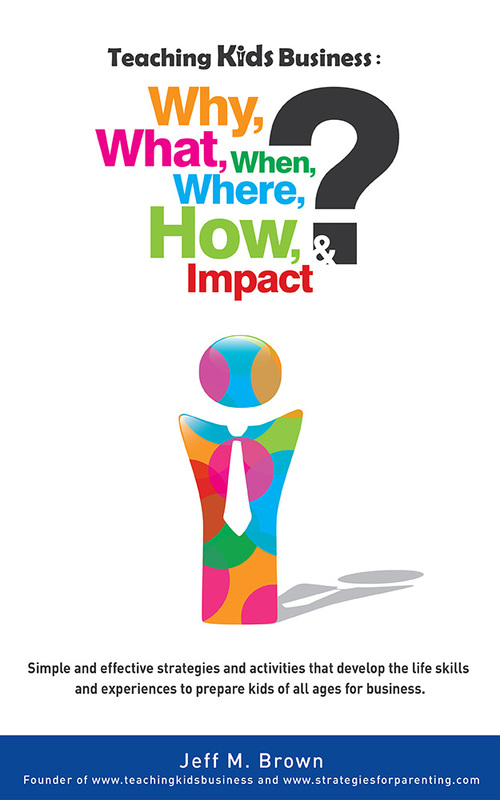 Discusses business and helps you learn to understand and plan to start your own business. 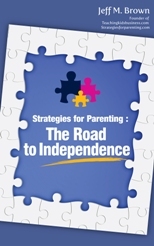 This book aims to help parents raise independent children so they can grow up to be well-prepared for business. How can you give GOB? Sign up for the free newsletter to make sure you don’t miss any training, resources, or fun and exciting content in the future! Enter your details in the form and you’ll never miss out on the new business ideas and education that our site will offer.